We offer solutions tailored to your business, complexity of payroll elements and reporting requirements. We are fast and flexible on the one hand and protect and secure payroll data to maintain confidentiality on the other. Tip-to-Minimum Validation – Our system will make sure the wages you pay your staff and the tips they report keep your business in compliance with minimum wage requirements, giving you the information and the tools to keep both your employees and the government. 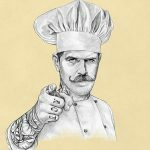 Shortfall Reports – Part of TASGS processing your restaurant payroll is a report protects both you and your employees, ensuring that they don’t owe you for voluntary deductions that couldn’t be satisfied from their wage; and that they have an opportunity to pay the proper tax on their income. FICA Tip Credit Report – Most payroll and CPA firms forget the importance of FICA TIP CREDITS, which can cost you thousands in tax savings. 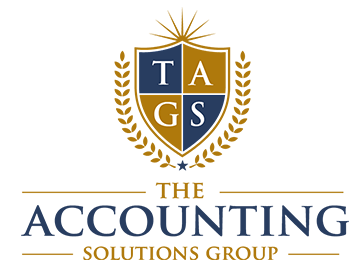 TASGS can track your matching portion of FICA paid on tips reported in excess of minimum wage on a per period, monthly, quarterly, yearly or fiscal year basis. 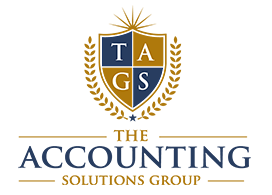 IRS Form 8027/Employer’s Annual Information Return of Tip Income and Allocated Tips –TASGS can assist in providing this report for your CPA to file. Not only will TASGS give this report to your CPA at the end of the year, but TASGS compiles’ a similar report to an 8027 weekly, for your review weekly so you can better track your tipped staff and make sure they are in compliance before it becomes a problem, that could potentially turn into a tip audit! © 2018 Adam Chaprales, All rights reserved.